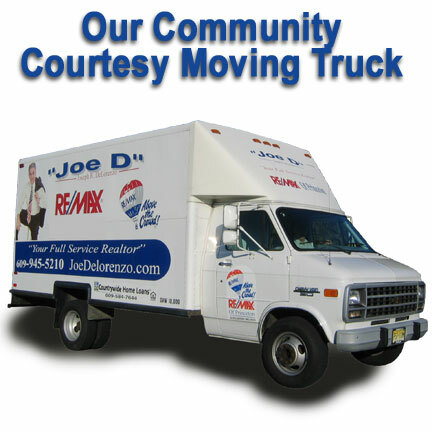 This truck is available to our clients for FREE to help with their move. organizations, fund raisers, church and commmunity groups. We pride ourselves on putting our customer needs first ! in customers who refer us their friends & relatives.